The Student Web Awards (SWA), now in its 3rd year, is inviting both undergraduate and graduate students from around the world to enter the contest for 2016. 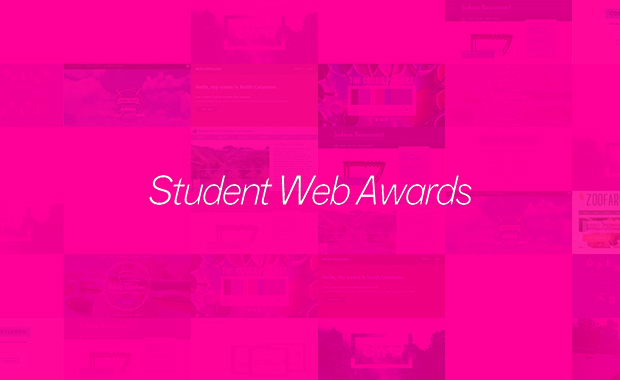 The 2016 Student Web Awards will showcase the best in student Web design, with any Web design-related project completed by students, being eligible. All submitted work will be evaluated for both its visual and interactive merit. The Student Web Awards (SWA) contest is an online exhibition, juried by leading design practitioners and educators. The jurors selected for this event share a passion for design education and a commitment to supporting emerging design talent. Contest entry is free and only one submission per entrant is allowed. Multiple submissions will result in exclusion from the contest. Only accepted entrants will be notified of the status of their submissions. All submissions must be received no later than 31st May 2016.